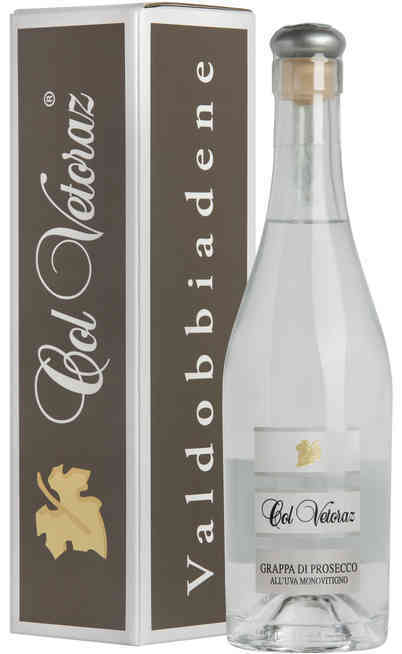 Col Vetoraz is situated in S. Stefano di Valdobbiadene, a village on the top of a hill named in the same way near the “Mont” of Cartizze. The winery is about 400m above the sea level. 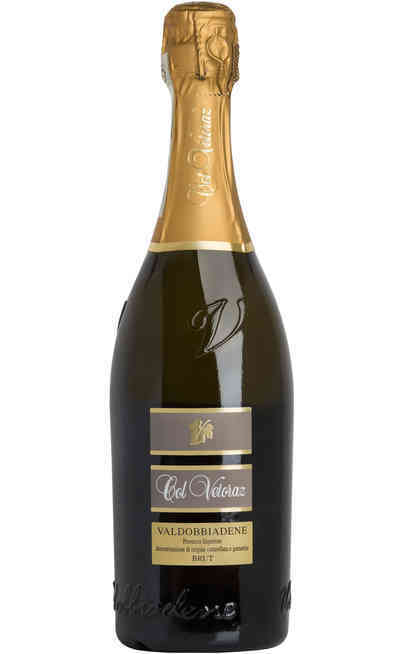 The motherland of Valdobbiadene Prosecco Superiore DOCG and Cartizze Superiore DOCG finds its perfect place between the hills of Valdobbiadene, where the near mountains draw a huge amphitheater that gives protection against the northern winds. The geology of the land and the deep stratification that recalls the presence, in the past, of a sea, represent the origin of this “gentle” wine. 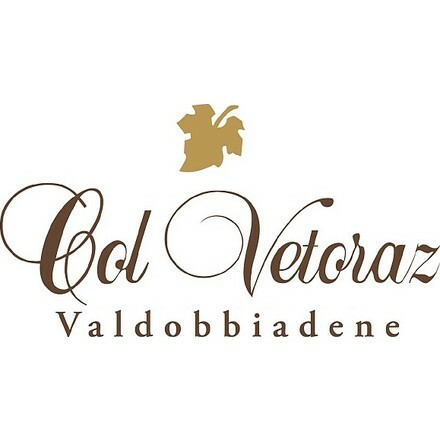 In 1993 Francesco Miotto, Paolo De Bortoli and another business partner built the current Col Vetoraz, creating a diversified and exciting team. During the years, the growth of the winery became clear. Today, it fully contributes to the identification and the qualification of our beautiful territory. 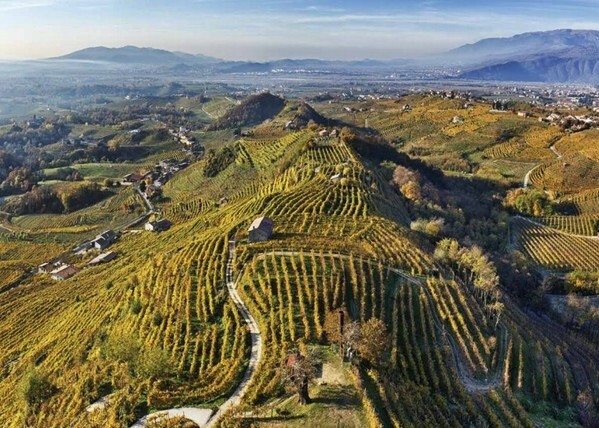 The zone around Treviso, at the base of the mountains and especially the hills extended between Valdobbiadene and Conegliano show centuries of nobility and vocation for the cultivation of the grapevine. The majority of the hills emerged in the tertiary period. They are made of clay limestone with yellow-light blue marls and ash-cerulean sandstone. The physical and chemical compound of this lands are between the most adapt to give the grapes scents and great character, especially if associated to a high temperature excursion between day and night, helped by the presence of the mountains. 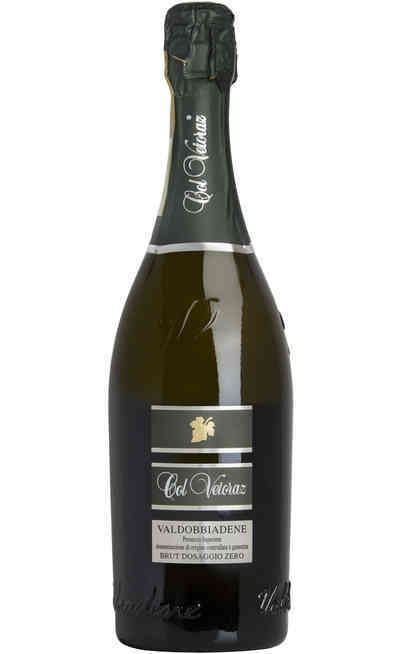 Today, the majority of the grapes are transformed to produce sparkling wine. 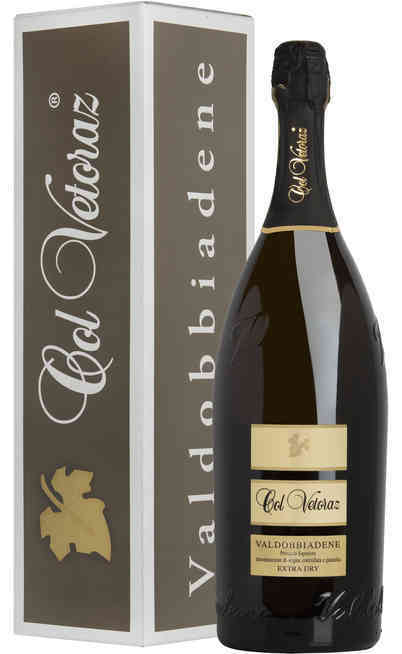 In these years, Valdobbiadene Prosecco Superiore has had an increasing recognition. 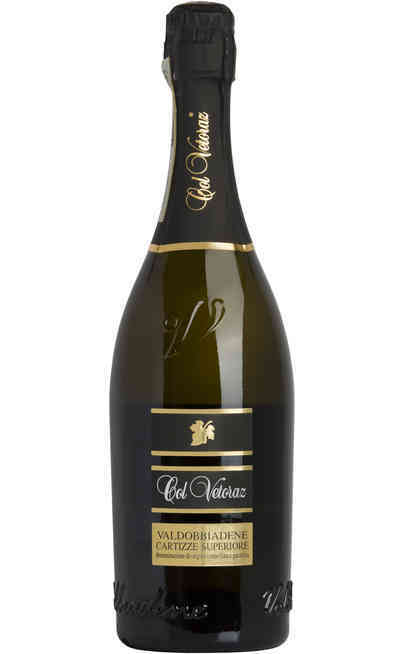 It is, nowadays, the most requested sparkling wine produced with “Metodo Charmat” in the world. Somebody thinks, wrongly, that sparkling wine “Metodo Charmat” has to be considered less important than the one made following “Metodo Classico”. Each wine has its own features and its history. All the judgments are vain, because they could never be compared. Everyone has its harmony, its balance, its expressions. 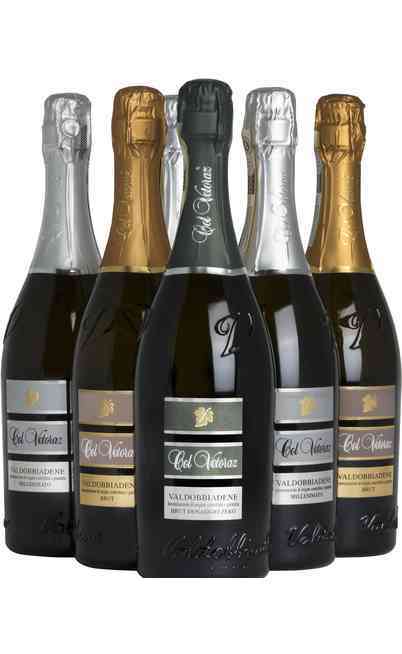 “Metodo Charmat” is the ideal system for the production of sparkling wines that have fruity and floral features. This method, indeed, respects the original character of the fruit. 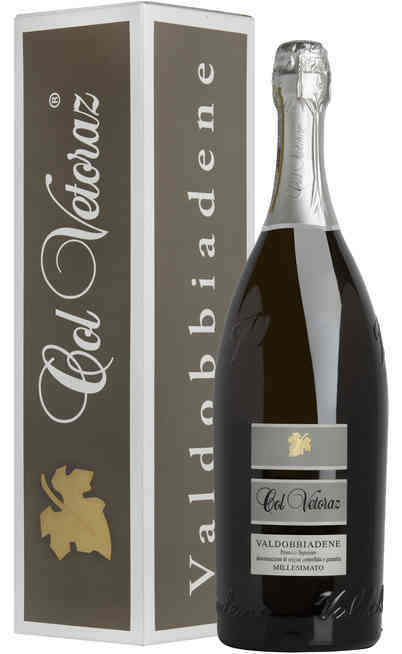 In the transformation phase of this wines, especially during the foam creation, the main goal is to avoid interferences with the fermentation yeasts, preserving the main features of the fruit and of the “Terroir”. 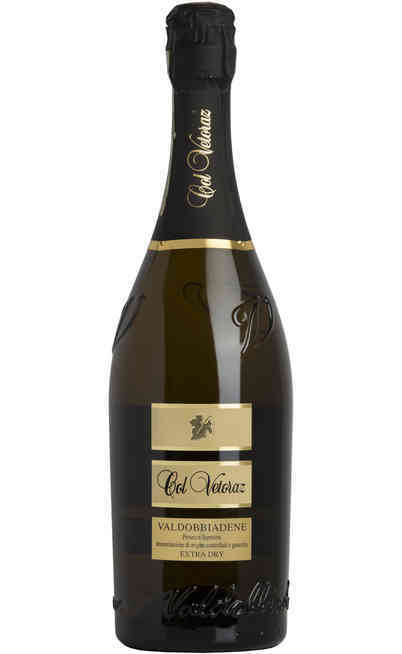 Valdobbiadene Prosecco Superiore is a charming wine: for its delicacy, for its faint structure, for its modest substance, for the smoothy softness and for the taste. It’s a wine rich of harmony and balance, that invites us to drink, because the real sense of drinking…is to drink with pleasure. 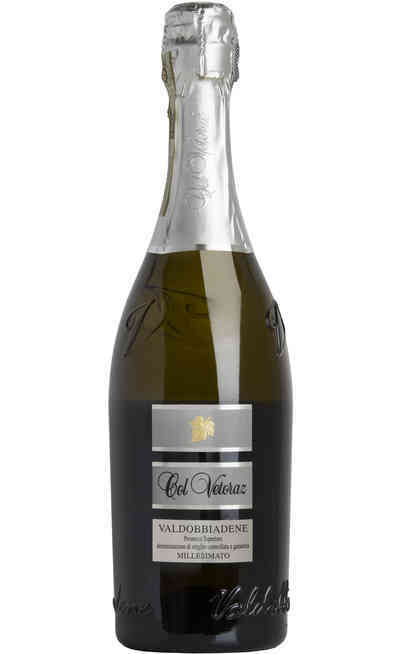 The element that characterise the Prosecco Superiore is the absolute respect for the original features of the fruit.